A History Lesson: Why The Herbal Cure is Shaped By Wood! Before we were chopping dank at 983 S. Logan Street, The Herbal Cure was literally chopping wood. 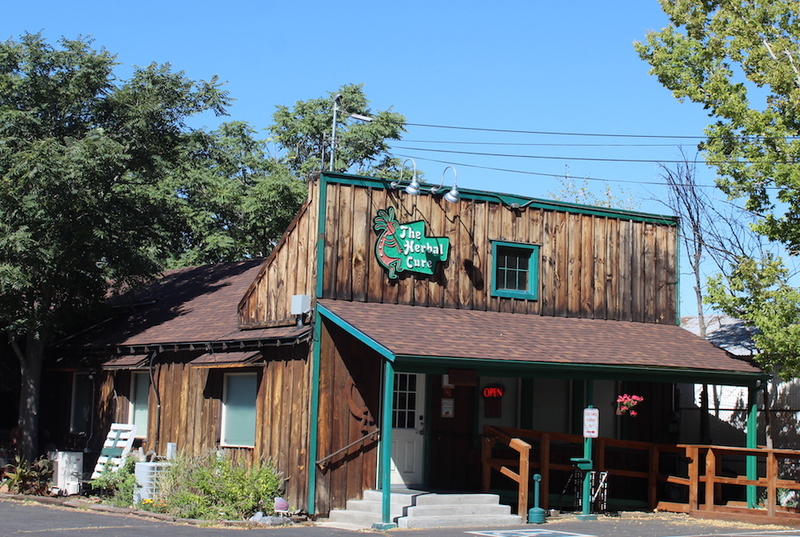 Home to the Denver Lumber Company around the 1920s, our space was utilized to supply lumber to some of the first homes in Denver! That is why our entire dispensary–and the caboose–are built with wood on both inside and out. Our fabric and culture center around our historic roots for Denver and our love for this amazing city. In a day and age where marijuana dispensaries in Colorado can feel more like convenience stores than welcome experiences, we pride ourselves on our authenticity and our familial vibe. We hope each and everyone one you feels a warm, old-school emotion when you step into The Herbal Cure’s doors and inhale our new school cannabis! 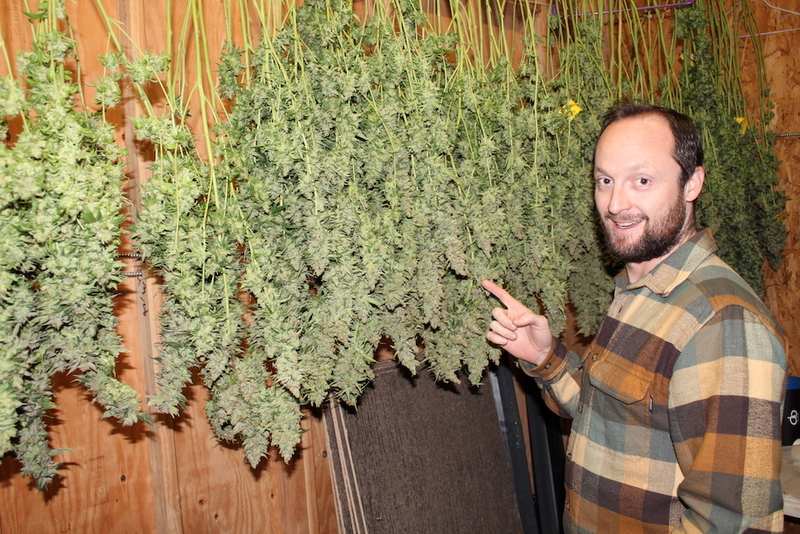 The Herbal Cure Enters The Grow Off Hall of Fame!!! The Grow Off is above and beyond our favorite competition in the entire state and we are super blessed to be given this honor. Keep an eye out for a video on Now This Weed dropping reeeeal soon! 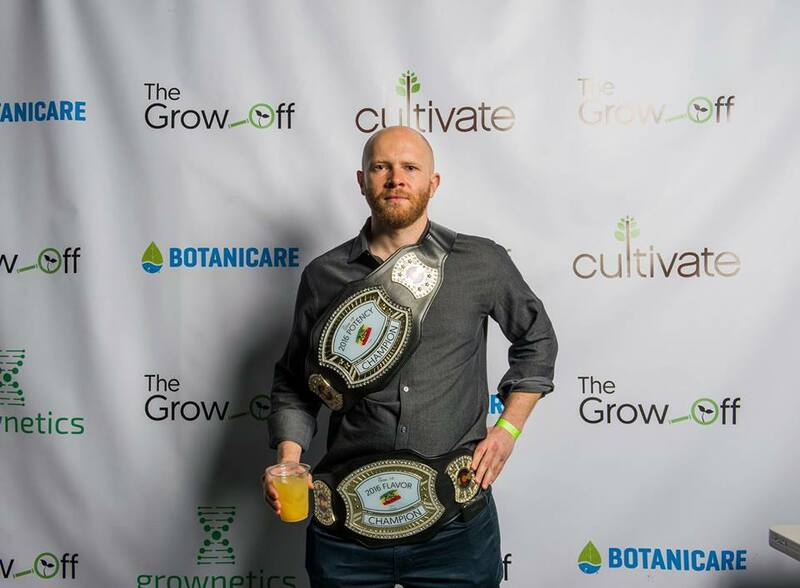 Enter The Grow Off’s 2018 Competition! 3 Reasons Why Weed Will Stay Legal In Colorado! You may have heard the news recently about Attorney General Jeff Sessions’ announcement to dial back the national policy on marijuana. 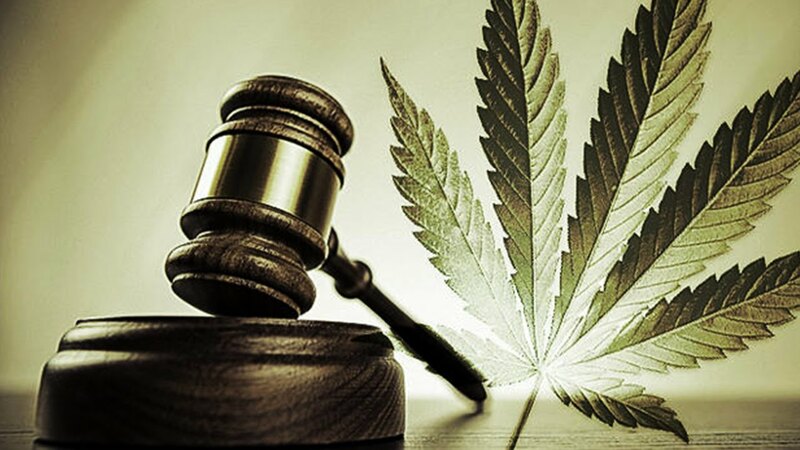 While the news may have come as a shock – especially considering that both he and Trump promised that the current federal stance on cannabis would remain untouched – there are plenty of reasons to be hopeful! Despite all the information swirling around, we wanted to share a few facts below that outline why so many people in our state, from Senators to local politicians, to citizens from all corners of our communities here in Colorado believe that legal cannabis is here to stay! – CO Attorney General Cynthia Coffman was told that the federal prosecutors within our state wouldn’t be targeting legal operations or medical patients. That means that their resources will still be focused on combatting the truly illegal aspects of the marijuana industry like unlicensed grows, people exceeding their plant count, and individuals transporting cannabis across state lines. – Colorado does it right. The people of Colorado have spoken time and time again, and our state has become a benchmark for how legalized marijuana can truly have a positive impact on local economies. The cannabis industry has created thousands of jobs, and millions of dollars in revenue. It’s helped build infrastructure, reduce the number of drunk driving deaths, and created an entire program for educating our citizens about cannabis. Colorado residents far and wide have felt the positive effects of legal cannabis, even without consuming it themselves! We hope that the next chapter of this saga unfolds into something more positive, and that the President and Attorney General listen to the people and representatives of Colorado. We pride ourselves on having the best weed in Denver, and we’re fortunate to have formed such a tight knit family of staff, patients, and customers. Cheers to another year of enjoying all the freedoms that our beautiful state offers.